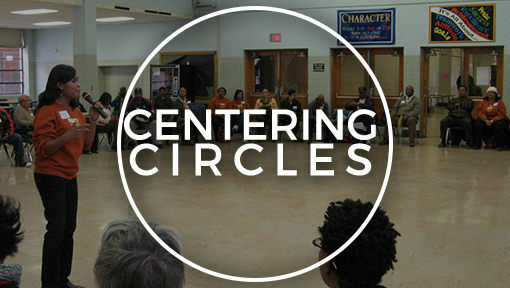 Project Ujima is a grassroots community engagement organization that teaches and facilitates Discussion Circle processes that enable diverse citizens to come together, discuss issues of shared concern, develop relationships of trust, discover common ground, and go from talk to action. 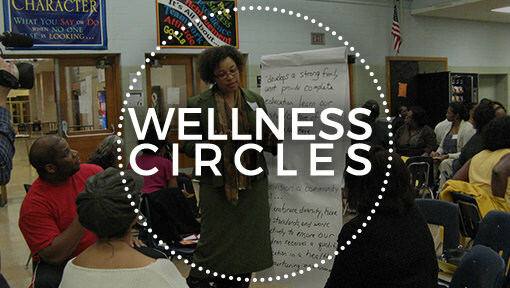 *While our Discussion Circle processes and facilitator training are available to the community-at-large, our primary area of service is Akron’s Buchtel Community, located on the City’s west side. 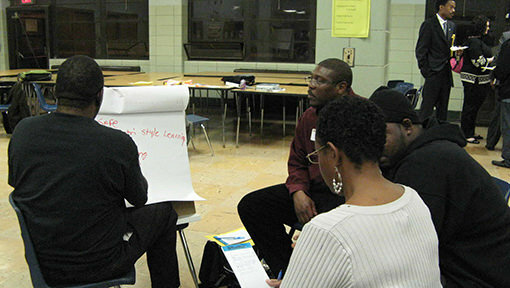 Project Ujima, Inc. provides trained facilitators to lead race dialogues for groups and organizations, using the Issue Guide, “Facing Racism in a Diverse Nation”, published by Everyday Democracy. 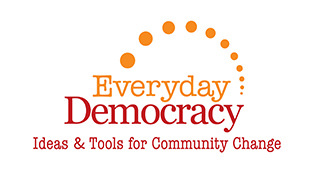 Project Ujima is an anchor partner with Everyday Democracy, a national organization committed to helping local communities foster civic engagement through an equity lens. 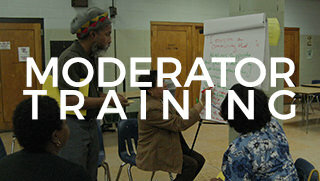 Project Ujima can provide moderator training to your organization, association or group. 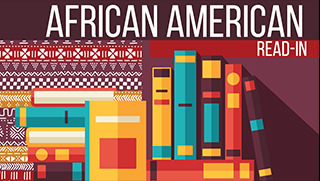 The National African American Read-In is the nation’s first and oldest event dedicated to diversity in literature. 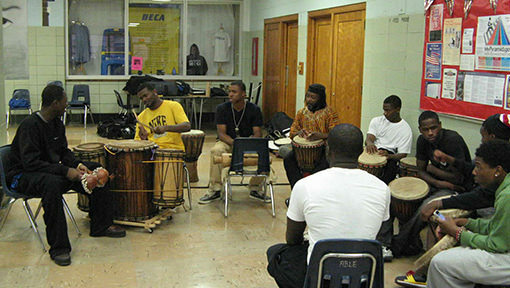 Want to stay up-to-date on what's happening at Project Ujima? 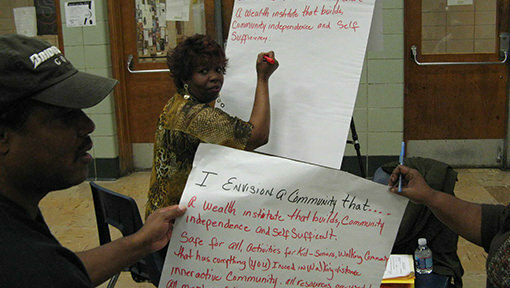 Our newsletter will come to your inbox with information about programs, services, upcoming events and more. Just fill out the form below!